Installs directly into Camtasia. 45 sound effects to put that extra effect into your videos. 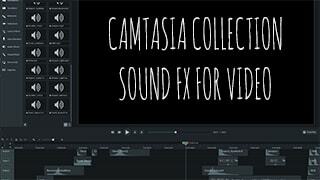 Just drag-and-drop to the timeline, or double-click to preview in the Camtasia editor.